Moscow: There may be hope in sight for traders reeling from the recent market swoons and it comes from an unlikely source—Russia. An adage among the football faithful has it that the summer lull in markets kicks off early whenever the World Cup takes place. A look at historical volatility data suggests they may—just—have a point. 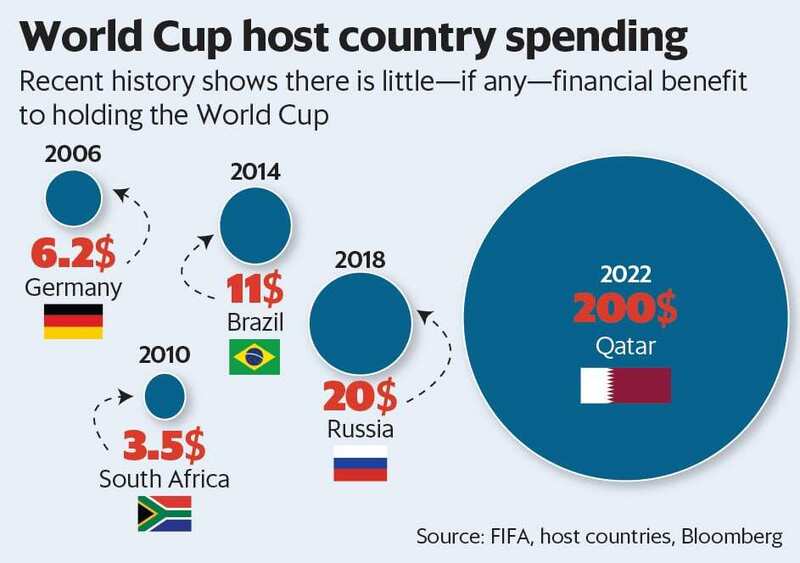 As humanity’s most popular sport, the quadrennial World Cup is one of the biggest events in the global calendar—an occasion that in theory is global enough to compete for the attention of traders, with muted price swings the result. “There’s nothing like a World Cup to keep people completely distracted," said Greg Saichin, a bond investor at Allianz Global Investors in London. “Hopefully volatility will come down and we’ll be able to clip the coupon for five weeks." 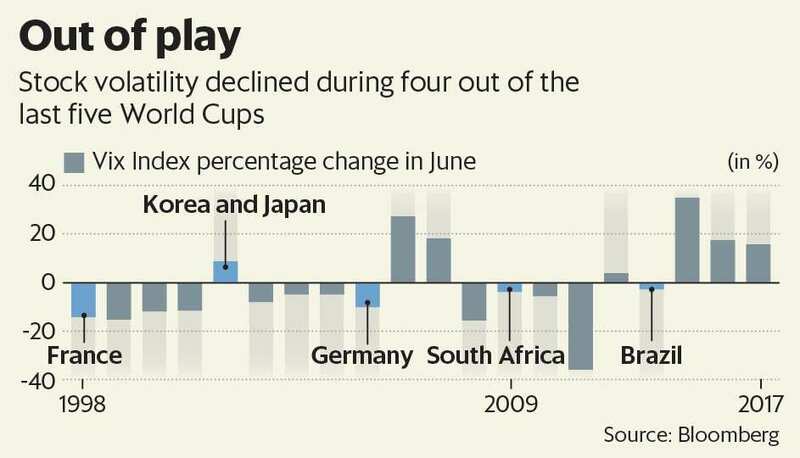 Indeed, in four of past five World Cups, market volatility did show declines in June, according to a Bloomberg analysis. The drops were bigger when it was held in Europe, when matches were more likely to take place in busier trading hours, and volatility rose in 2002, when it took place in Asia. This year, it takes place in Russia.